Hey Beauties, if you follow me on Instagram you will have known it was my birthday last month and is always a great time to get those bits and pieces you have never got round to getting for one reason or another. As I have got older I have started to learn more about the importance of asking for presents that I really need and are going to use, rather than the things I really want that I would end up never really using. So that is what I did for my birthday and so I asked for the Real Techniques Core Brushes set. 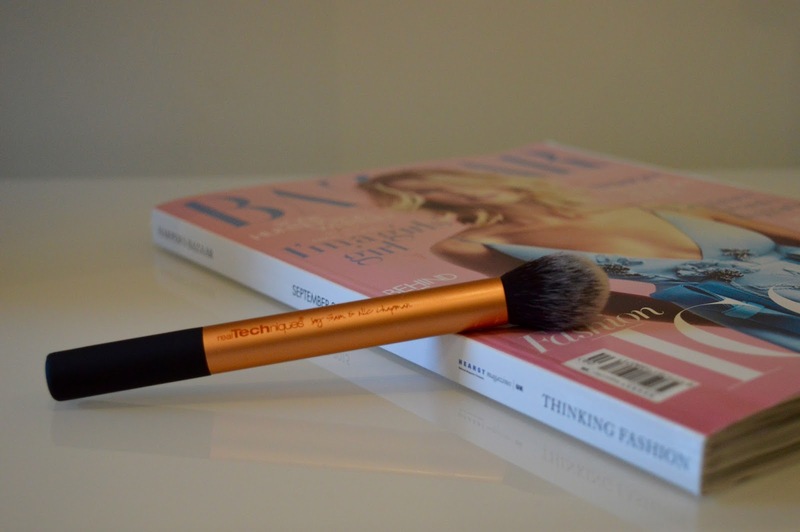 I have seen so many YouTubers and Bloggers use the Real Techniques brushes but have never actually bought them myself. Once I got my hand on them my first impression were that the bristles are so soft which I think is important when putting on your makeup. The bristles are made of Talon and are each hand cut and 100% cruelty free which I really like. Also I noticed how light weight the brushes are. 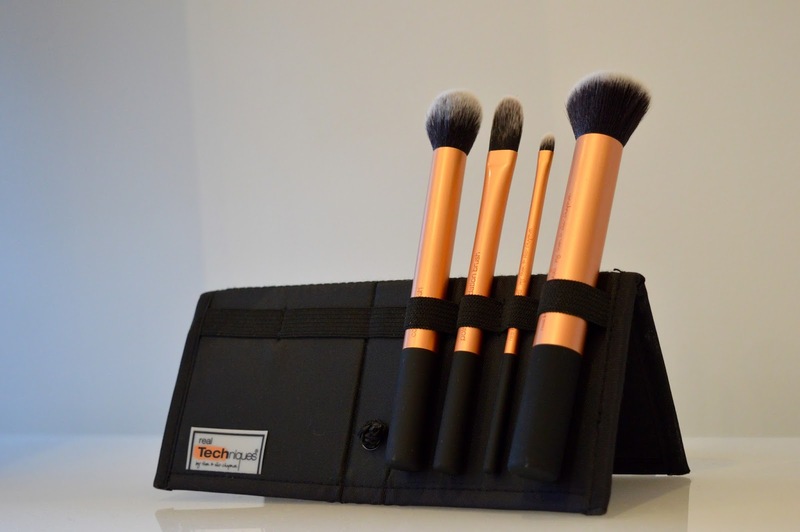 The brush sets are a great price for what you get and for the great quality that they are. I wanted to compare prices from boots and super drug to see if there was any pricing differences and yes there was. In Superdrug you can get the set for £20.99 and in Boots its £21.99, a pounds difference I know but still a difference. The Core Brush Set includes four brushes - Buffing Brush, Contour Brush, Pointy Foundation Brush and Detailer Brush and a carry case. These brushes I think are a great start for your makeup kit and I think you would you all of them in some form or another an are all interchangeable. This is a great foundation brush and can be used for all types of foundation. I think that the bristles are a great size as the top of the brush is not that wide so your not going to get your makeup all over the place. You can also use it for blending out any harsh lines and even for a bit of blush. 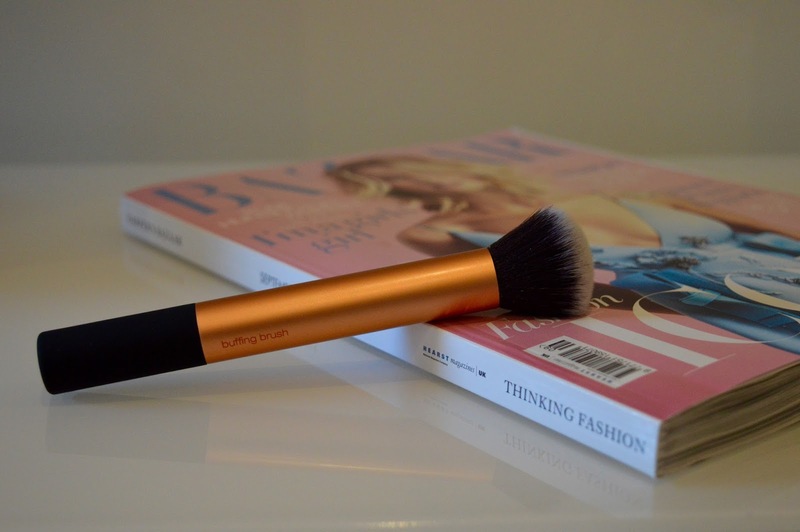 This contour brush is defiantly one of my favourites as it really gets into the hollows of your cheeks to give you that great defined look. 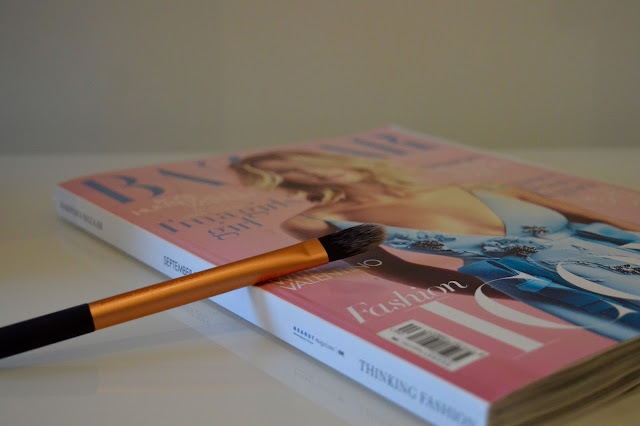 This brush is great for blending out your contour lines to give you a natural look so there are no harsh lines. This is defiantly one of those dual usage brushes and can be used for so many different things. Its primary use is for applying foundation but I have also bee using it for blending out my concealer and even adding my highlight to my cheeks. The bristles are strong so go where you want the brush to go. 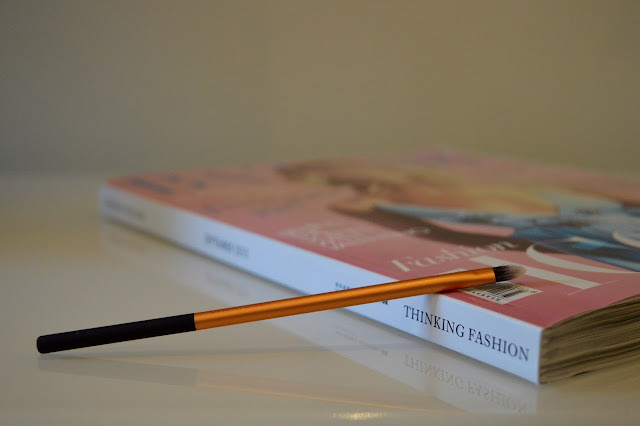 This brush does exactly what it says - its for the applying that finer detail to your makeup look. The bristles are very sturdy so I have been using it for adding shadow under my eyes as you can get great precision. This is a great brush for using on the lips, highlight on the brow done or inner corners.